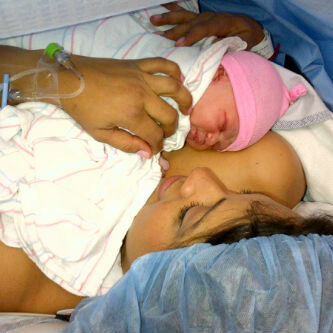 The duo welcomed their second child together, Aliona Okoye yesterday and Peter took to twitter to express his joy. 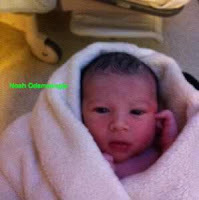 Osaze Odemwingie and wife welcome baby boy! 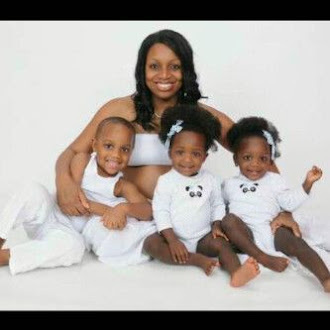 Osaze Odemiwngie and wife (they got married May 2012) welcomed a baby boy on Sunday -20/1/2013! FG declares Jan 24th Public Holiday for Eid El Maulud! The Federal Goverment has declared Thursday, January 24th as a Public Holiday to mark the Eid El Maulud moslem celebration. The day will be observed as a work-free day! 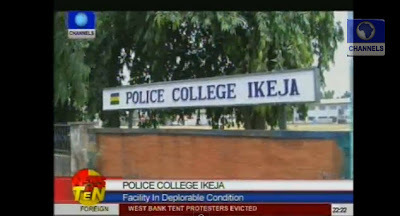 Exposed: Police College Ikeja - nightmare! The deplorable state of the Police college in Ikeja was recently exposed by Channels TV. The state of the college is a big shame to an institution that has made so much noice about changing their image and even uniform when infact their internal processes are in tatters!. 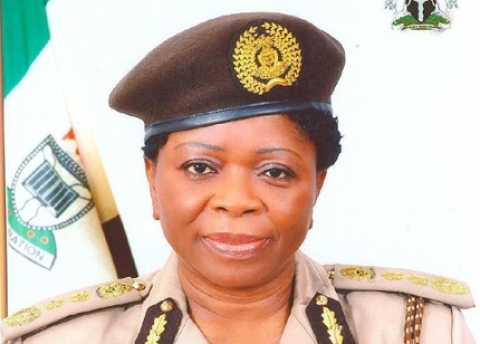 Nigeria Comptroller General Of Immigration, Rose Uzoma, bows out! The Comptroller General of Nigeria Immigration Service, Mrs. Rose Uzoma, has been retired from service. Her retirement followed the recruitment scandal that rocked the Service in the last few weeks. The controversial recruitment, in which she was accused of favouring people from her region, had since been cancelled by the Minister of Interior, Mr. Abba Moro. "The most recent posting of Men and Officers of the Service in which due process was initially followed with all required parties involved, including the Minister of Internal Affairs Mr. Abba Moro has been reversed by the comptroller. An example is the Festac Passport Office in Lagos where there was an open confrontation between the newly posted officer (on the actual posting) and another officer (from Mrs. Uzoma list) was created on Thursday 10th of January, 2013." Today's "retirement" was saving grace, as Mrs. Uzoma was asked to resign which she did. 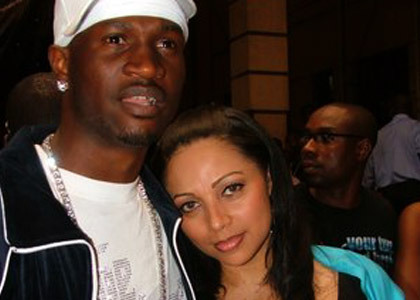 Moro had issued a statement saying the former NIS boss had been allowed to go on her terminal leave. The EFCC yesterday arrested and interrogated the immediate past Governor of the Central Bank of Nigeria (CBN), Prof Chukwuma Soludo. The action by the EFCC was in connection with an Australian company, Secrurency that printed the now in use polymer naira notes introduced during the tenor of Prof Soludo as the CBN Governor. He was later released and asked to return to the EFCC on Friday for further interactions with the commission’s operatives.Securency is being accused of bribing CBN officials for lucrative contracts to print the polymer naira notes between 2006 and 2008. 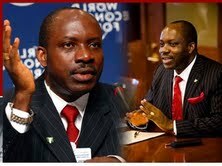 Prof Soludo was the Governor of CBN from May 2004 to May 2009. Early campaign by President GEJ? 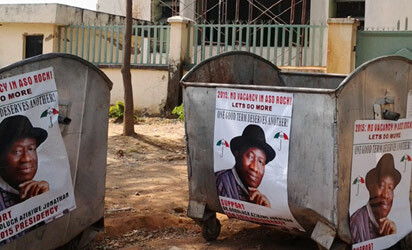 Some areas in Abuja; Asokoro, AYA and Wuse 5 had posters announcing the President GEJ's decision to run for re-election. This was not obviously a welcome idea as most of the posters were instantly defaced and replaced by other forms of communication. However, Special Adviser on Media and Publicity to the President, Dr. Reuben Abati, in an interview tried to establish the fact that the posters did not emanate from the Presidency. 'The President has not authorised anybody to print any campaign poster for him as regards the 2015 elections. 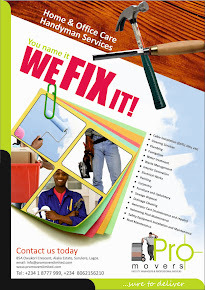 The President, he said, has stated that he would talk about the Presidency from 2014.What is most important now is for the president to deliver on his electioneering promises to Nigerians and not embark on the pasting of posters.It has not come from the president. Nigerians should take the president for his word and ignore any other information to the contrary"